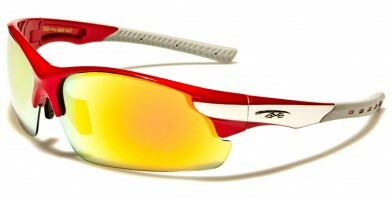 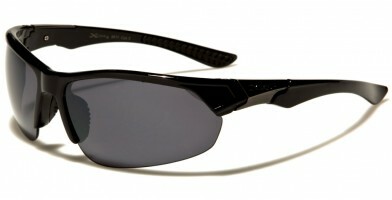 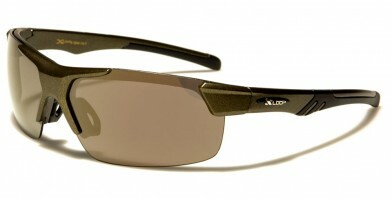 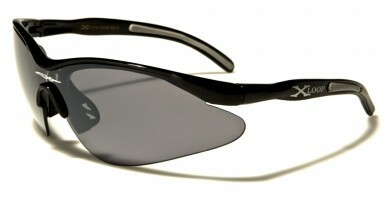 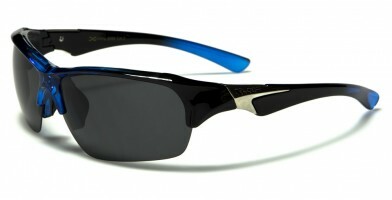 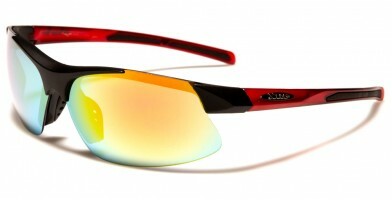 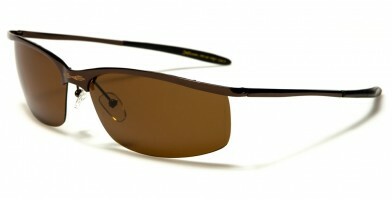 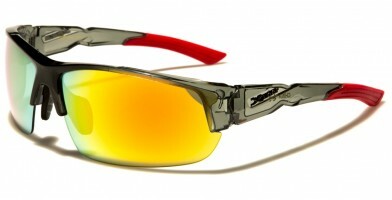 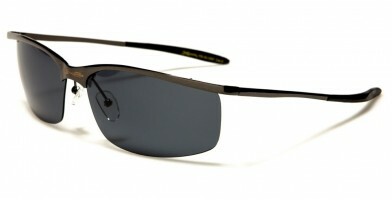 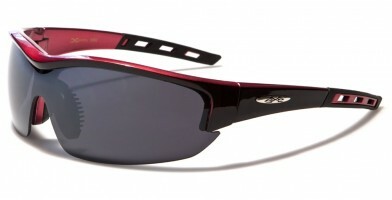 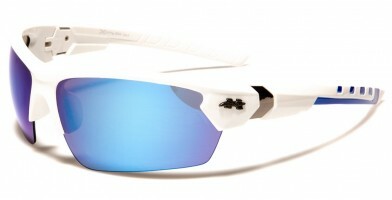 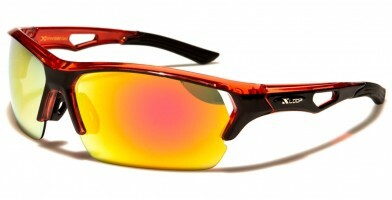 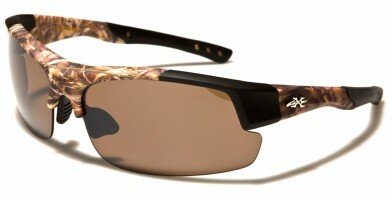 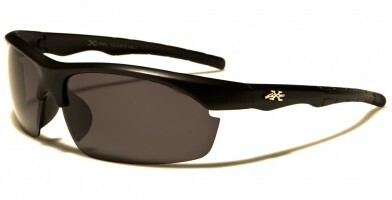 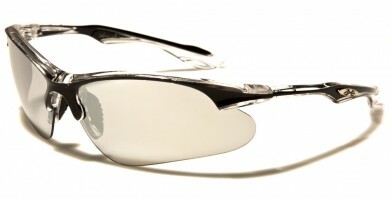 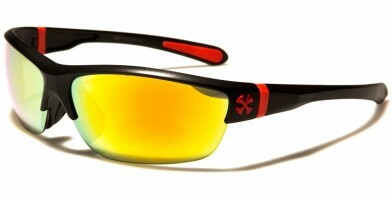 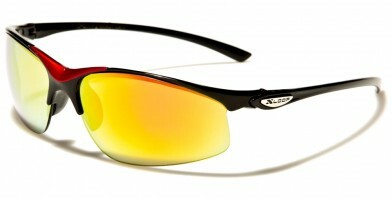 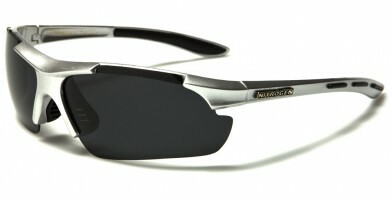 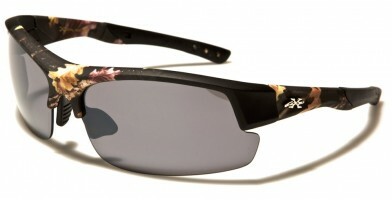 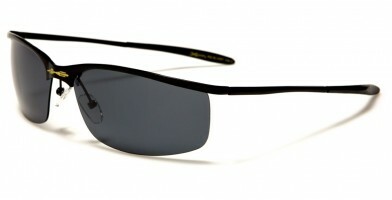 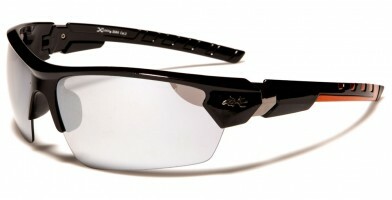 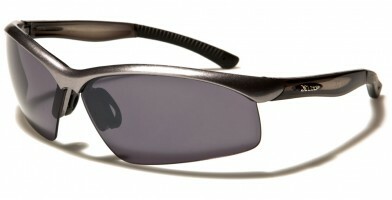 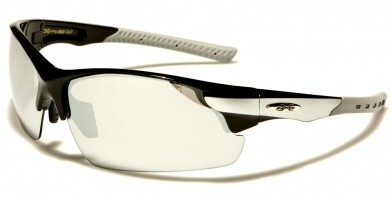 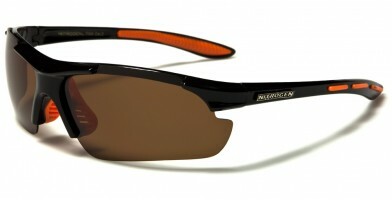 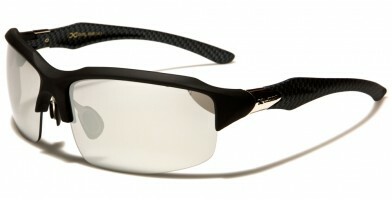 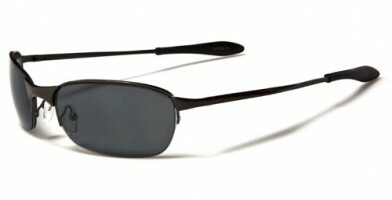 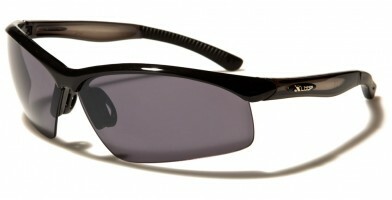 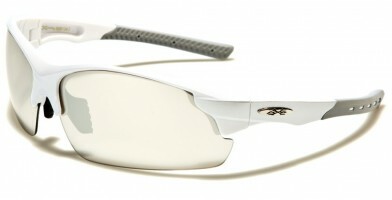 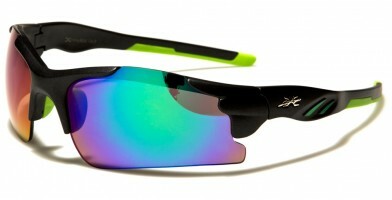 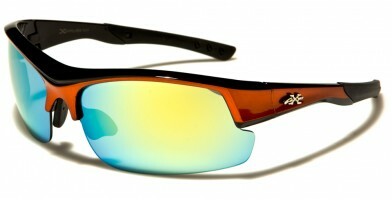 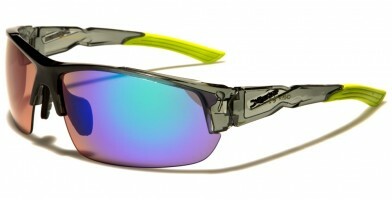 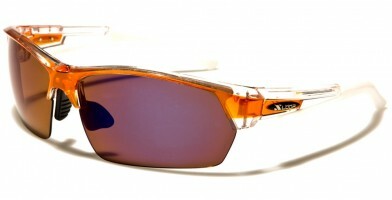 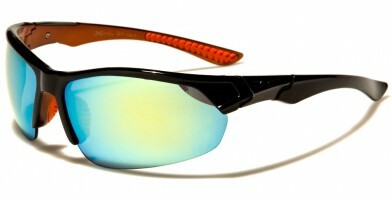 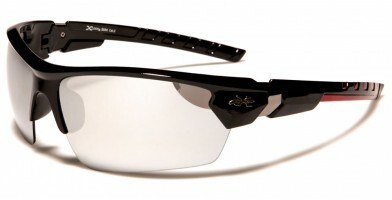 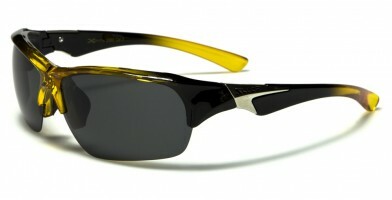 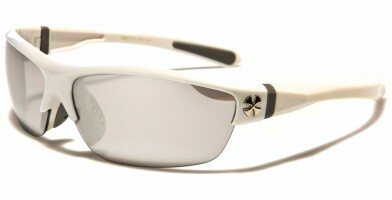 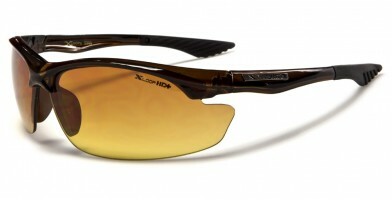 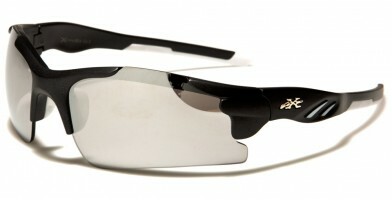 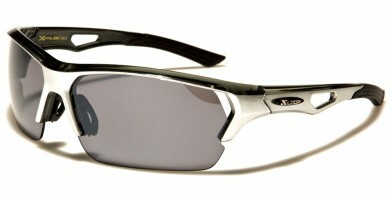 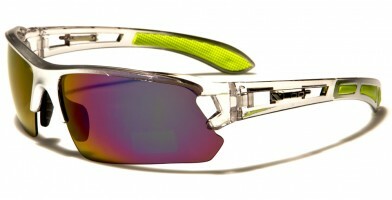 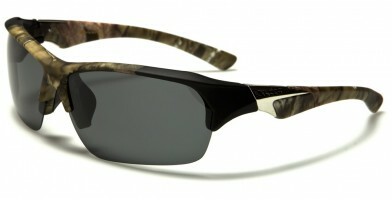 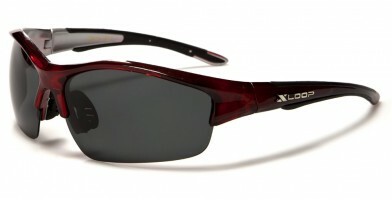 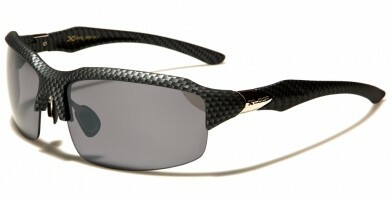 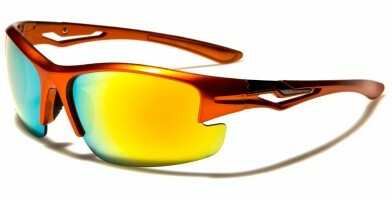 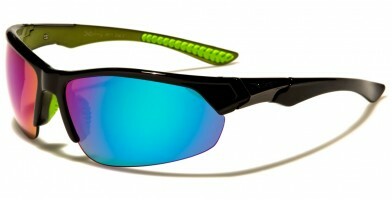 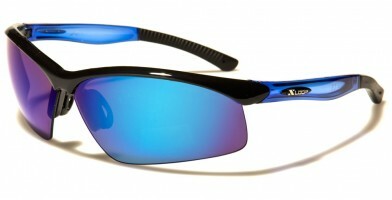 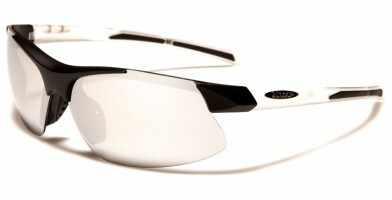 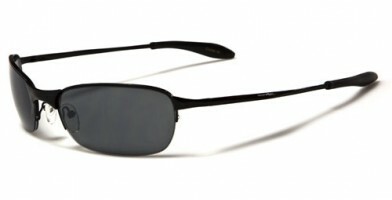 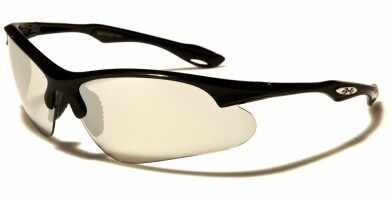 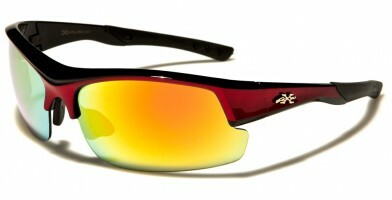 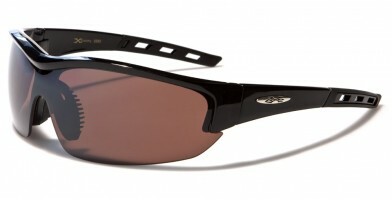 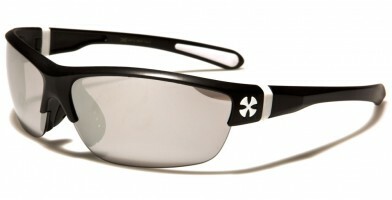 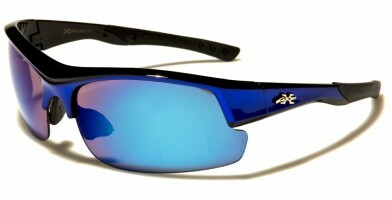 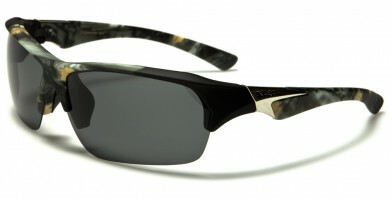 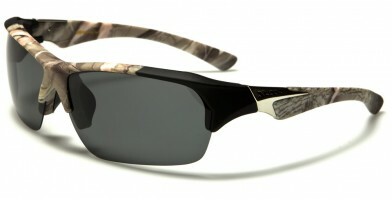 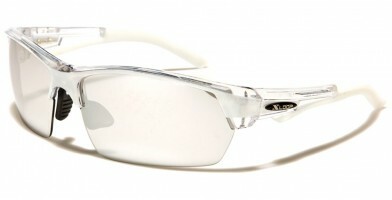 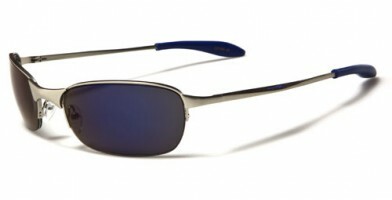 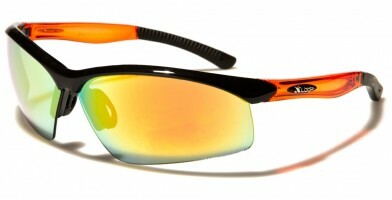 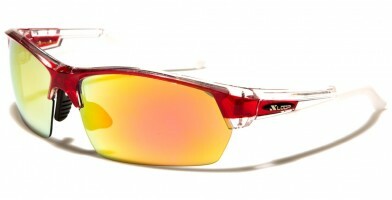 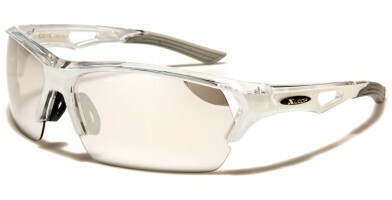 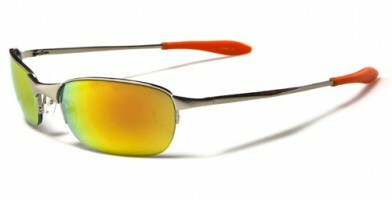 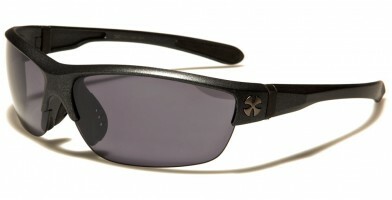 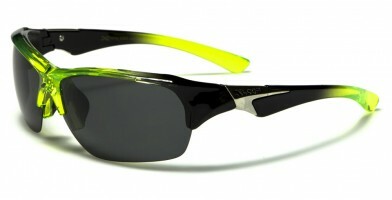 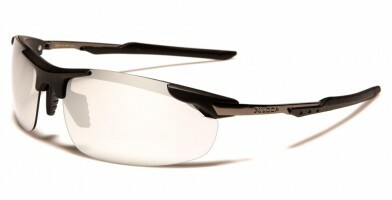 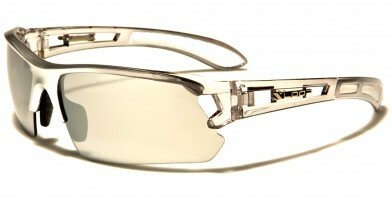 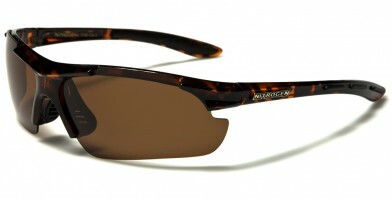 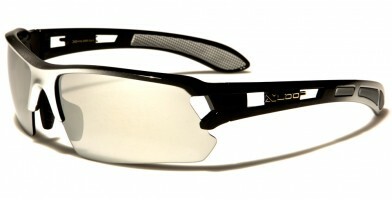 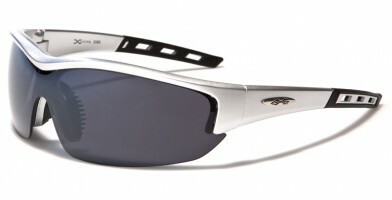 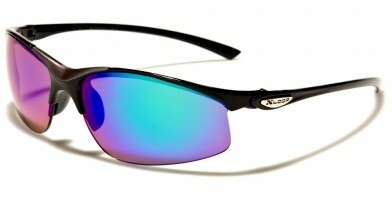 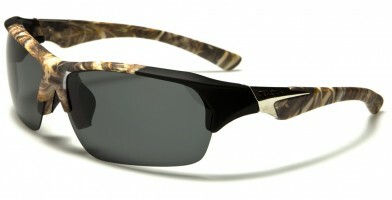 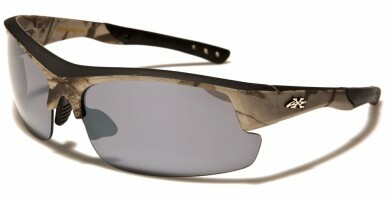 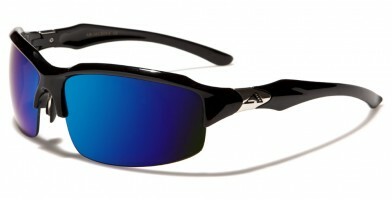 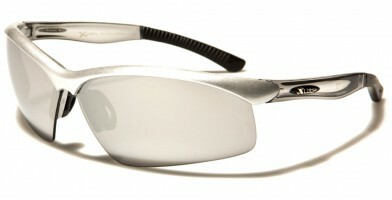 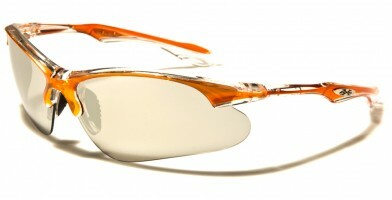 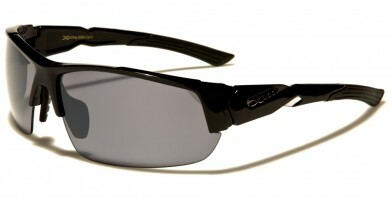 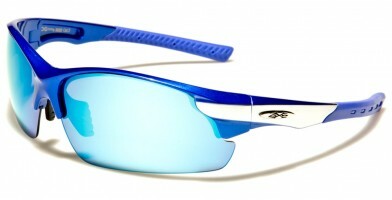 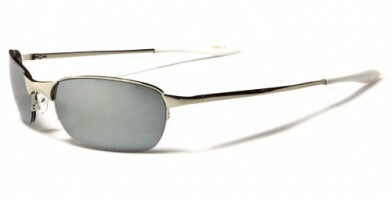 Men's half-frame sports wholesale sunglasses are classy and make a statement. They are available in a variety of brands, styles, materials and features, which makes it easy for retailers to choose a selection for their retail outlets. 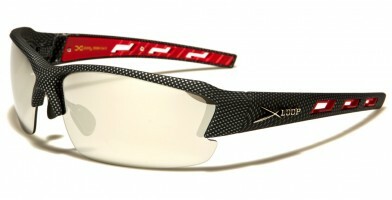 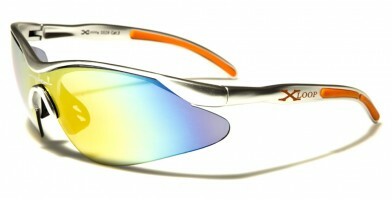 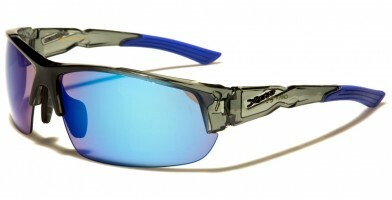 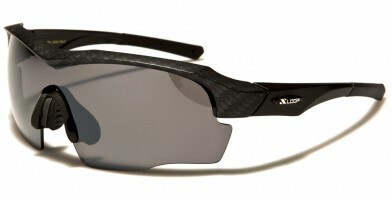 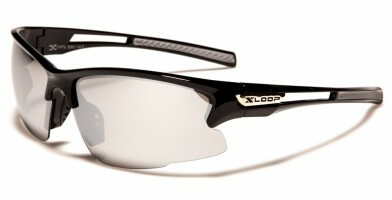 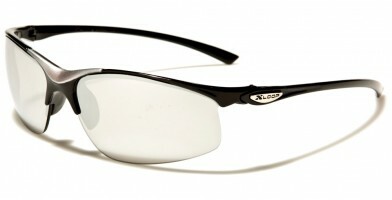 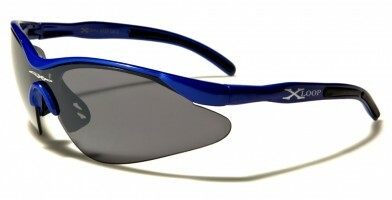 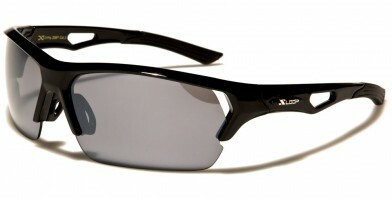 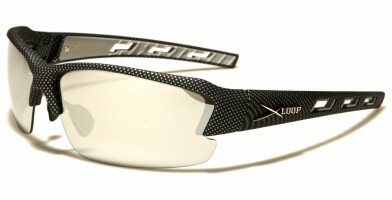 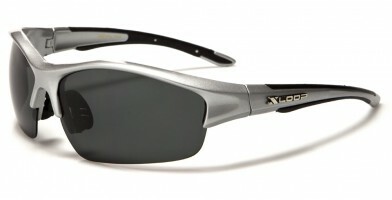 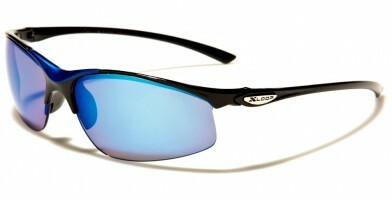 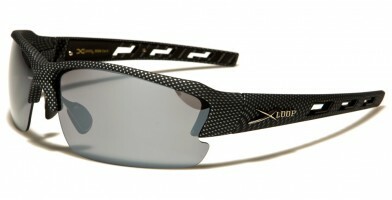 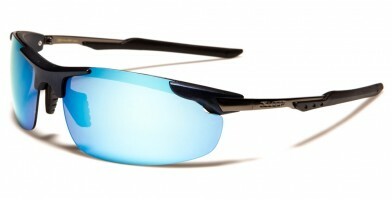 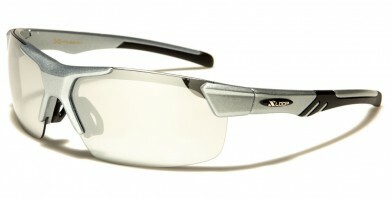 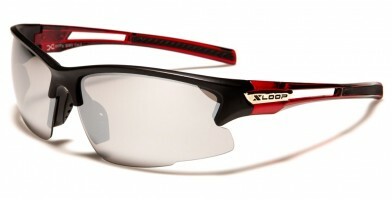 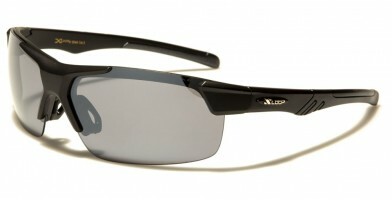 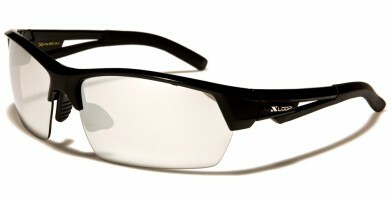 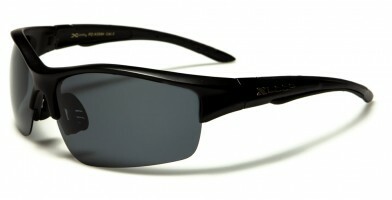 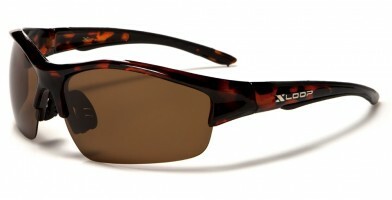 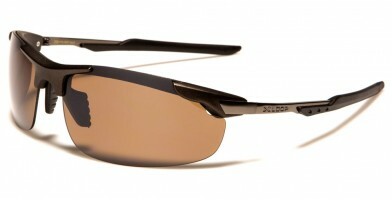 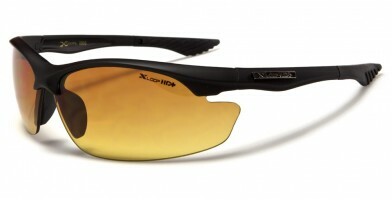 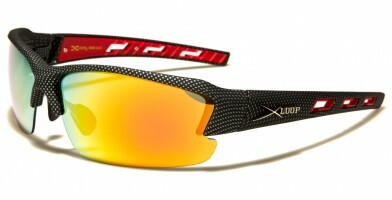 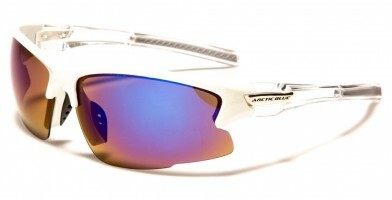 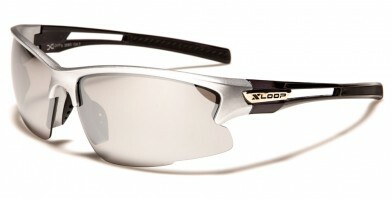 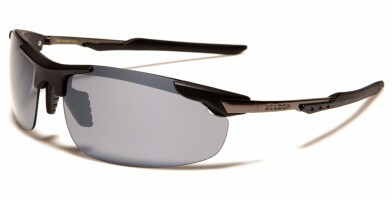 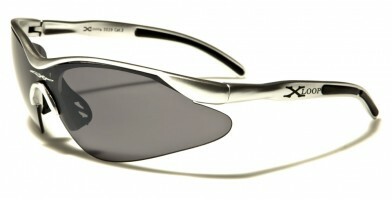 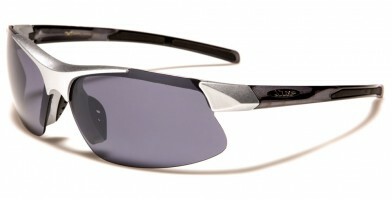 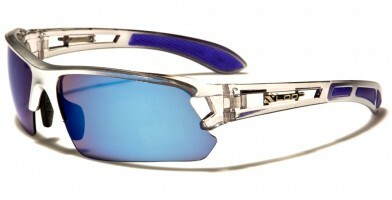 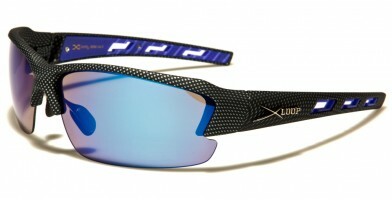 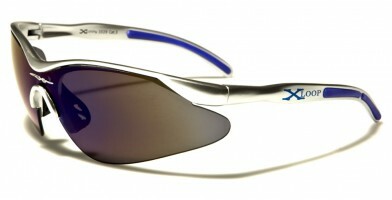 X-Loop sunglass brand is the most popular for half-frame wholesale sunglasses, but other brands are also available, such as Arctic Blue, Choppers, Dxtreme, Khan and Tundra. These designs are sleek for running, competing in triathlons, fishing, walking pets, hunting, rock climbing, waterskiing and other outdoor adventures. 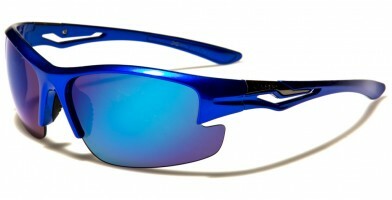 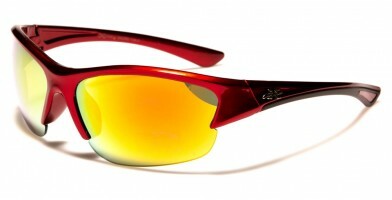 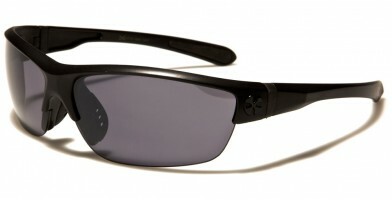 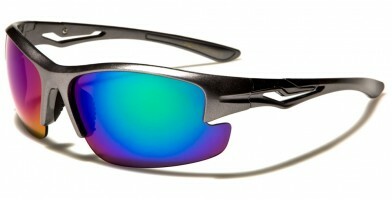 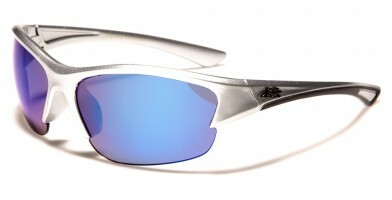 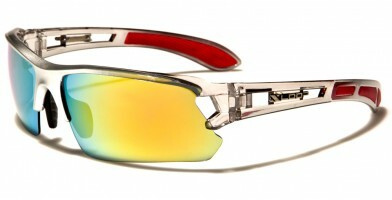 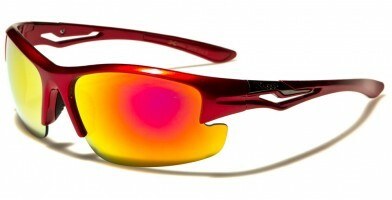 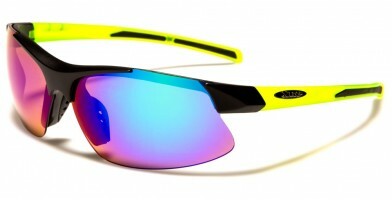 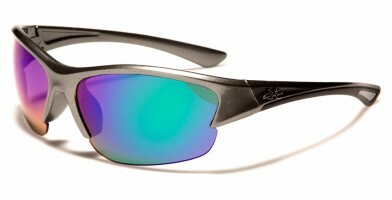 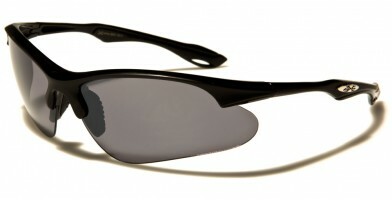 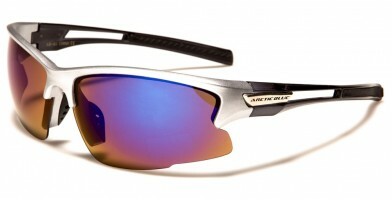 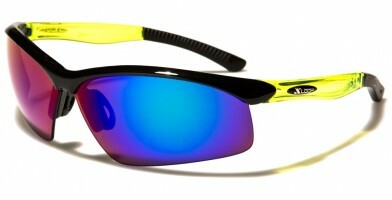 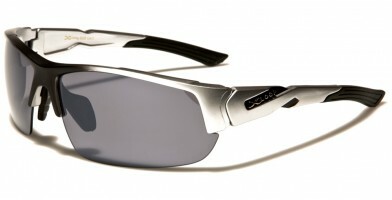 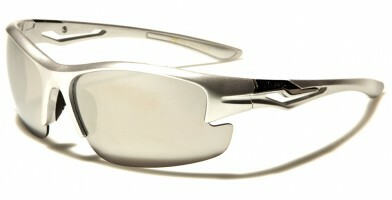 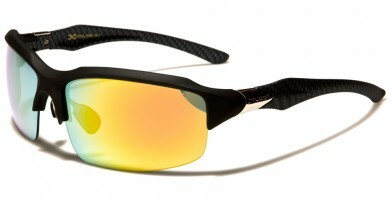 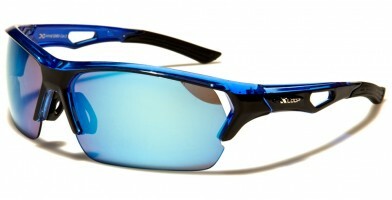 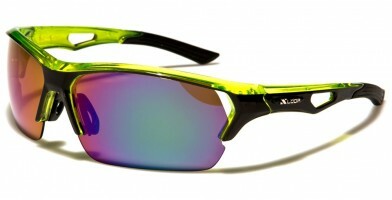 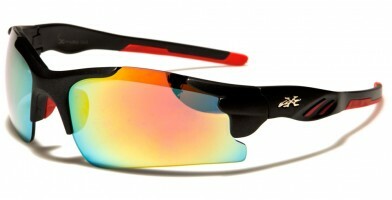 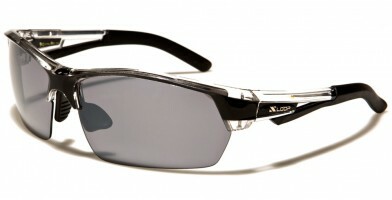 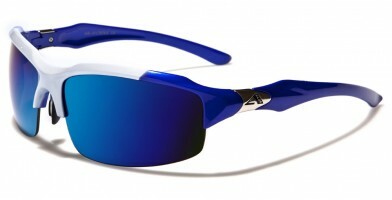 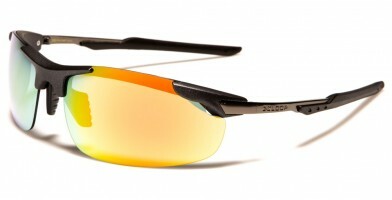 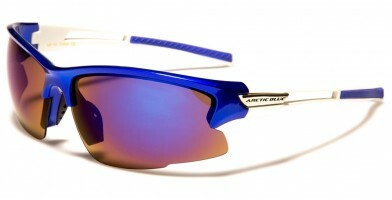 Olympic Eyewear sells these sunglasses in bulk in dozens of assorted colors.